MRS. GUPTA RECEIVES NATIONAL AWARD FOR EXCELLENCE IN EDUCATION. HomeNews and UpdatesMrs. 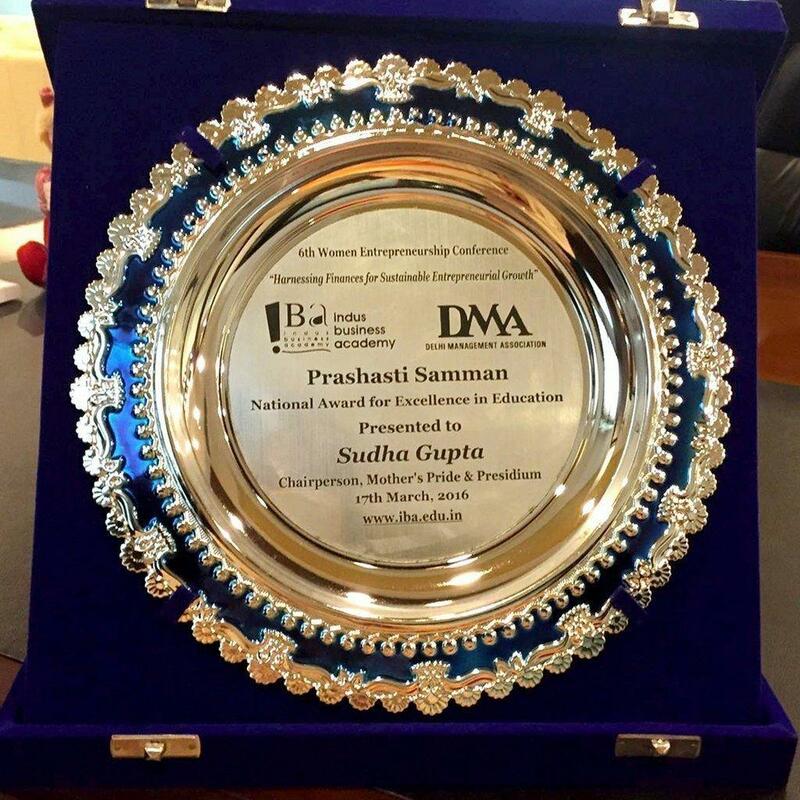 gupta receives national award for excellence in education. In yet another addition to the innumerable proud achievements of Mrs. Gupta, Chairperson of Mother’s Pride and Presidium, she has been honoured with the Prashasti Samman: National Award for Excellence in Education. 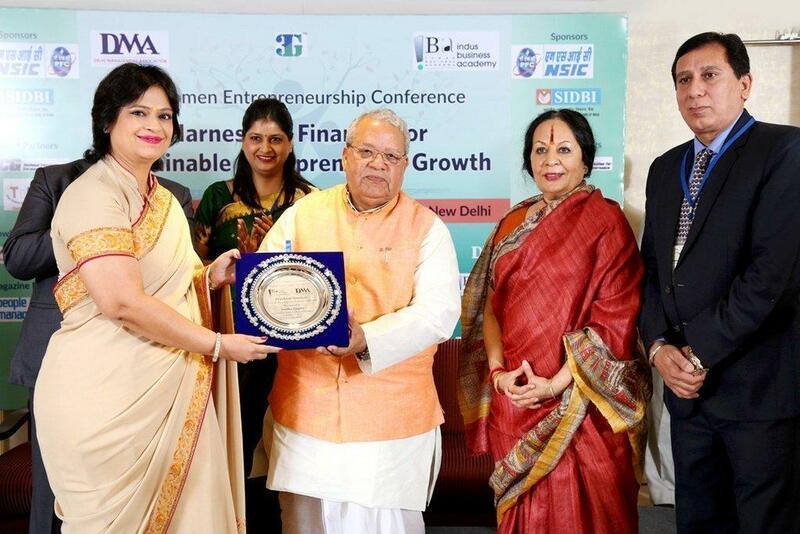 She has been bestowed this honour at the prestigious 6th Women Entrepreneurship Conference organised by the Delhi Management Association in partnership with Indus Business Academy on 17 March, 2016. She was felicitated for her exceptional contribution and excellence in education by the Hon’ble Cabinet Minister, Ministry of MSME, Shri Kalraj Mishra and Padma Vibhushan Dr Sonal Man Singh. 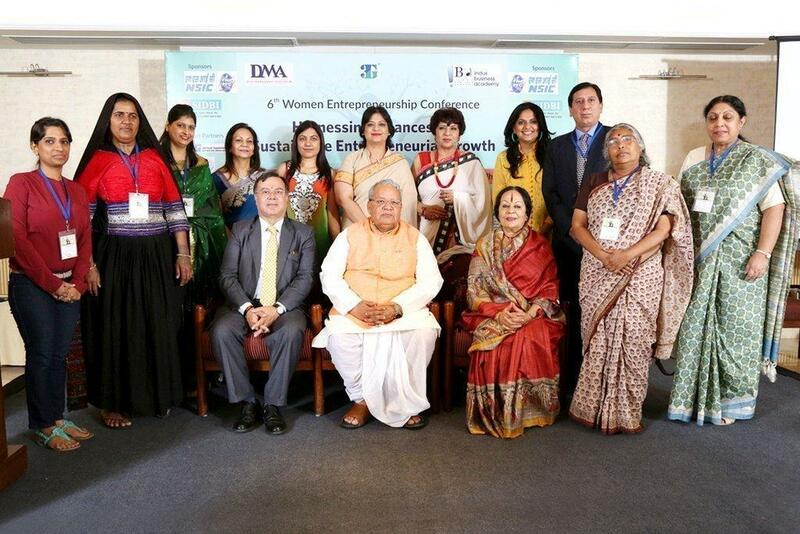 The event was held to recognize and acknowledge the efforts of successful women entrepreneurs of India.